A father can be incredibly important to the mother of the child as well as their child. His active participation in their lives can enrich everyone’s on many levels—including his own. In many cases, without his financial support, women and children are more likely to live in poverty. Of course, every situation and relationship is different, and there may be circumstances in which both you and your baby are better off without the father in your lives. These are important decisions, and you may find that a trusted adviser can help you think through all of the decisions and emotions that are ahead of you. If you are married to each other, family counseling is available through both private and government sources. If you are single and do not plan to marry the father of your child before the baby is born, ask him to voluntarily establish paternity at the hospital when the baby is born. This will provide the basis of financial support for the child and visitation rights for the father. 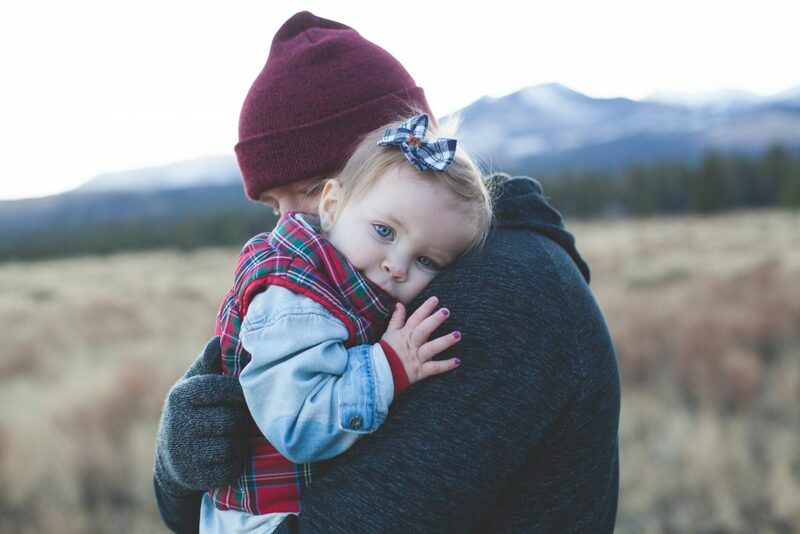 If you are considering adoption, talk to a local adoption agency about what the biological father may need to do, whether he has been informed of the pregnancy, and how his actions may affect the adoption plan. If the father will not accept responsibility for his child, get as much information about him and his family as you can, including his Social Security number, home address, work and home phone numbers, medical history, his parents’ address, and his mother’s maiden name. This will assist you in securing child support if you choose to parent, and your doctors should have this information for medical purposes. And one day, when your child has questions, you can provide some answers. The father of your child may try to tell you that he will pay for an abortion but will not provide child support. The law prohibits this. Remember, no one has a right to coerce you into having an abortion—not your boyfriend, not your husband, not your parents. Child support cannot be enforced until paternity is established. Consider contacting an attorney to protect your child’s rights, or call your local Office of Child Support Enforcement and your local Legal Aid organization.